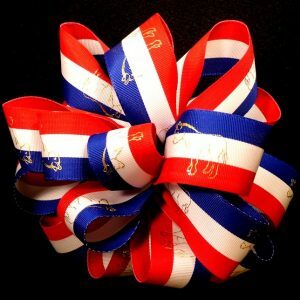 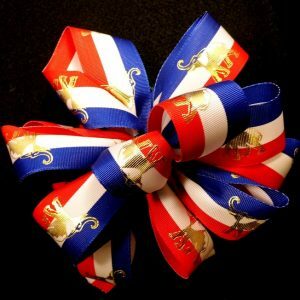 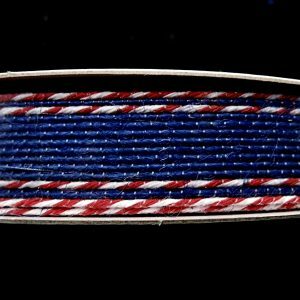 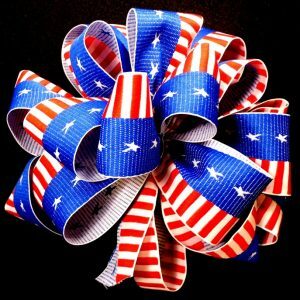 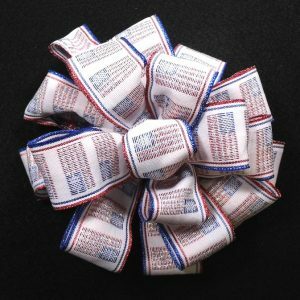 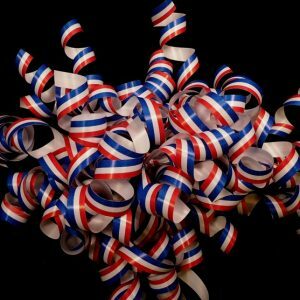 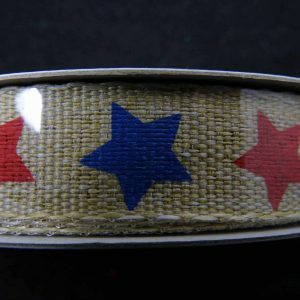 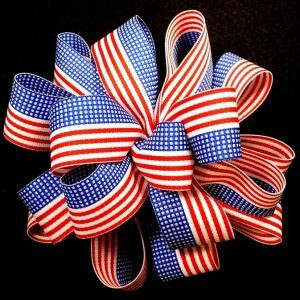 Patriotic ribbons with an American theme. 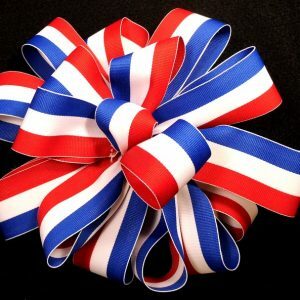 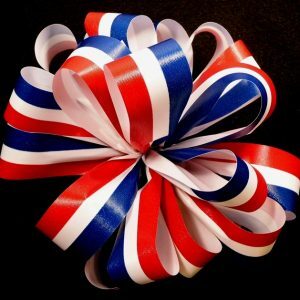 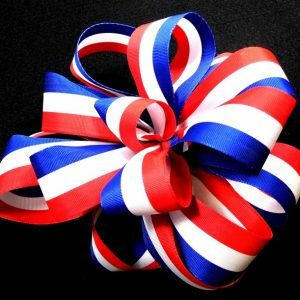 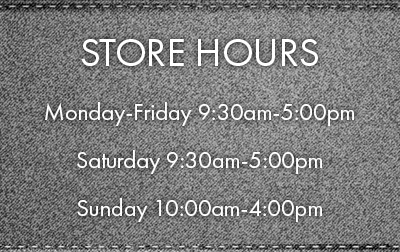 In addition, customers can find red, white and blue ribbons that will help show their patriotism. 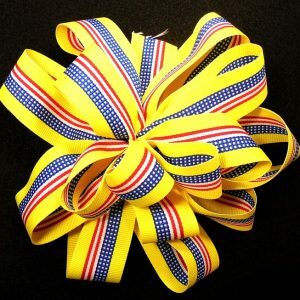 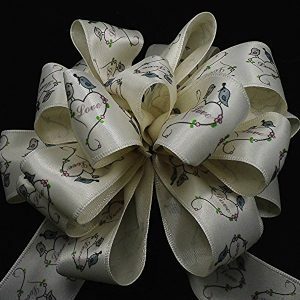 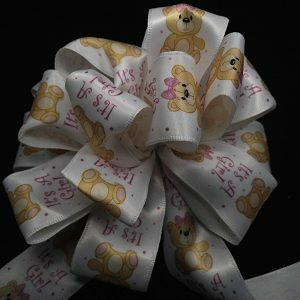 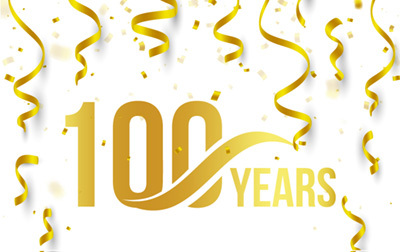 These ribbons are good for Gifts, Bows, Craft Projects and decorating.